This Crazy Life...Michelle Underwood Designs: **CLOSED**Modern June Giveaway! Modern June started out as a simple creative outlet for a semi-desperate housewife. I had become anxious to do something that was just for me. I had also become obsessed with vintage aprons so I started selling my growing collection at the local farmers market. I could not bear to see them go so I drafted patterns of my favorite vintage aprons. By christmas of that year I was making tots and a few aprons but everyone wanted more Modern June. Those patterns went to work. Modern June is now sold in over a dozen brick and mortar shops across America and Canada. As well a few online boutiques. The best place to find Modern June is on ETSY! Although we have left the days of June Clever behind I believe there is a bit housewife all of us. Our homes ground us, it just sounds charming to have a nice house that we have lovingly decorated. To create wonderful meals for our happy family. This may not be our reality but we can dream. Put on your apron and be creative. I love all things vintage! You can find some lovely vintage goodies at Modern June. She carries oil cloth floor mats, totes, party banners, cloth chalk products, pillows, aprons and more. It's so adorable, I can't stand it! MODERN JUNE is giving one fabulous winner a $25 Gift Certificate! First entry- (mandatory) Go to Modern June and tell me what you can't live without! I adore the toadstool hostess apron!!! 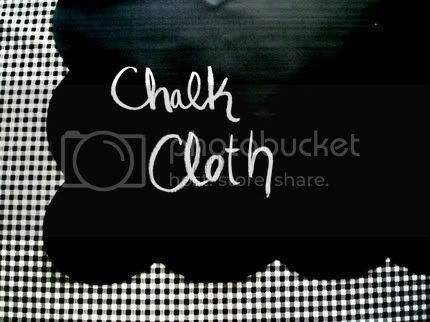 chalkboard fabric???? GOTTA HAVE IT!!!!! 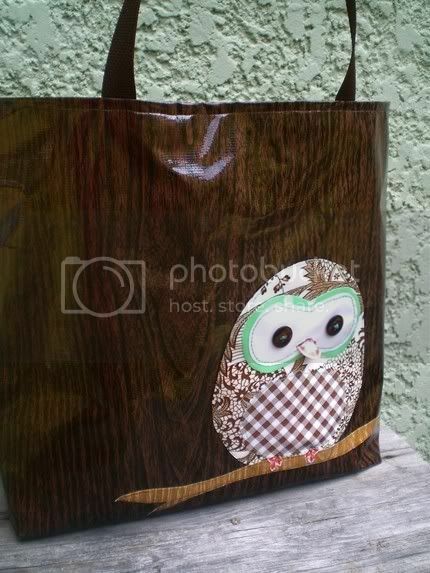 i love the cherry applique shopper tote. How fun and what a cute shop! This apron is the cutest! 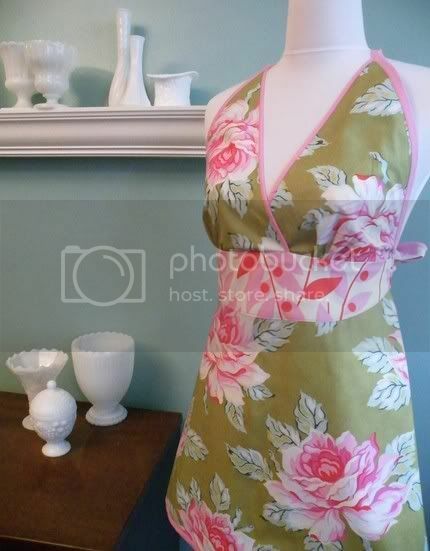 I absolutely LOVE the Eva Apron in Olive Hello Roses! It's beautiful! I really like the Eva Apron in Olive Hello Roses, but how cute would it be to have some oilcloth party banners to string from the awning of a travel trailer when you go camping?! I really like the chalk place cards. They would work so well at one of my dinner parties! I also follow Modern June on twitter. I love the Oilcloth Shopper Tote in Red Gingham Check. I entered the Sweet Pea Totes giveaway. I entered the Gift Chick giveaway. I entered the Pink Dandy giveaway. I could sure use the Oilcloth Extra Large Dog Dish Mat. Also entered the Pink Dandy Shop giveaway. Modern June has so many pretty items! I absolutely must have the Shopper Tote in Cherry! This design is so cheerful, makes trips to the grocery store really fun! I also love that this tote is fade resistant and waterproof. Thanks for the lovely giveaway. Entered Gift Chick giveaway, thank you. Entered Pillow So Cute giveaway, thank you. I *Love* the chalk cloth scalloped table runner and the oilcloth doggie dish mats! So cute and functional! I like the Pucker Up Lip Balm in BUTTERCREAM Flavor. 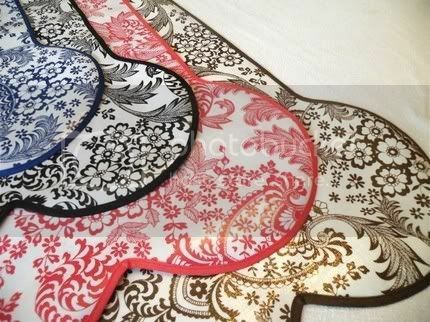 My dog would be to cool with this Custom Extra Large Doggie Dish Mat in your choice of Oilcloth under her food and water! what an awesome shop! i like the cat dish mat in blue hibiscus! oliver needs that, he's so messy! email in profile. 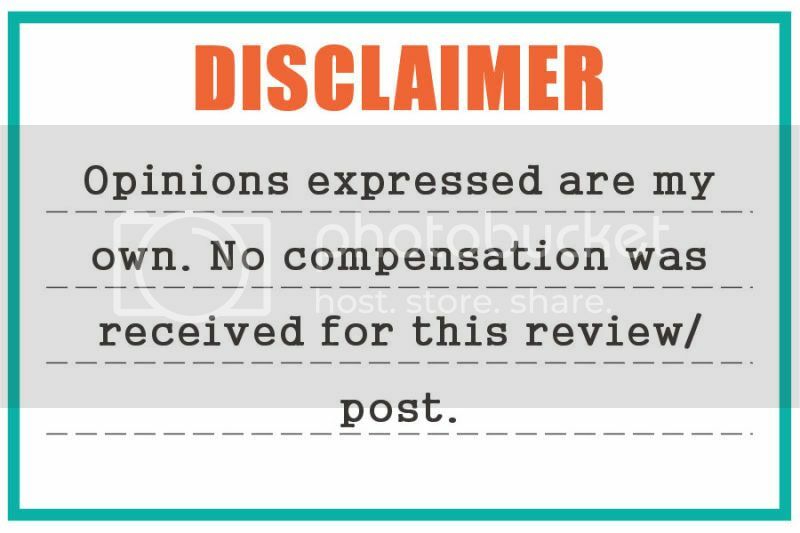 i follow your blog on gfc. email in profile! i get your emails! email in profile. i follow modern June's blog! i follow modern june on twitter (ichbinseins). I really like the Chalk Cloth Centerpiece - Charger Placemat! 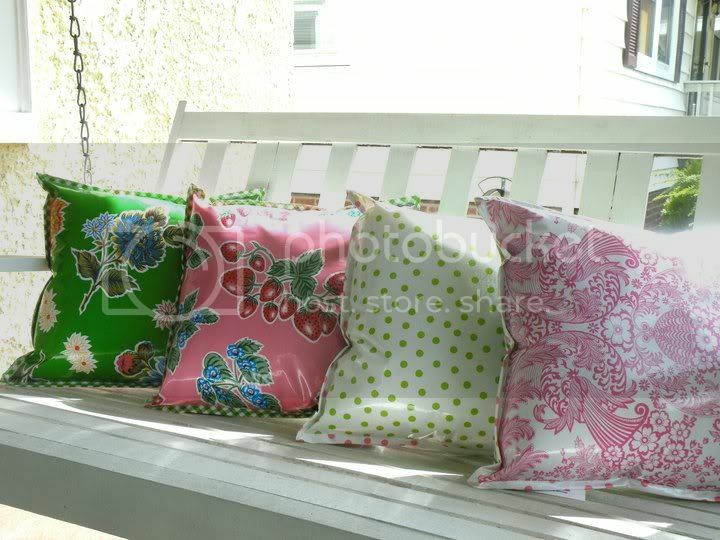 i like the apple oilcloth pillowcase, so cute! Wavy Rectangular Oilcloth Tablecloth is gorrrrgeous! 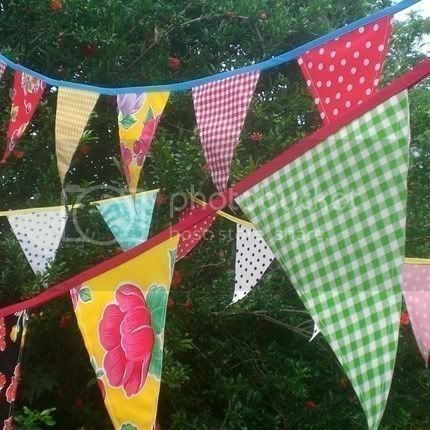 I really want the Chalk and Oilcloth Pennant for my children's birthday parties! I love her The Market Tote Red Lace with Red Polka Dot lining. GFC follower, my name sswpss. I like the oil cloth pendants! I am following modern june on twitter! i am following modern june's blog! I think the Chalk Cloth Place Cards are the cutest things ever. I need the Chalk and Oilcloth Party Banners. So adorable and a great idea! I would love to get a bunch of the Chalk Cloth Centerpieces! cannot live with out the http://www.etsy.com/listing/22238031/the-shopper-tote-in-strawberry-forever...adorable strawberry tote. I love the Ready Made - Wavy Rectangular Oilcloth Tablecloth - Black Lace. Thanks! I love the The Modern June Splat Mat---Flower Oilcloth. The Chalk Cloth table topper is such a cool idea!!! I would love to have the Custom Extra Large Doggie Dish Mat in your choice of Oilcloth for my fur baby! What a fantastic shop! I love the oilcloth owl tote, but the cat and dog dish mats are awesome too! I follow MODERN JUNE’s blog! I LOVE LOVE LOVE the "Cherry Applique Shopper Tote in Red Dot Oilcloth"
i like the chalk cloth place card sets! The "Sweet Toadstool Apron" is adorable! I like "Modern June" on Facebook. I've entered the "Sweet Pea Totes" giveaway. I've entered the "Gift Chik" giveaway. I've entered the Foto Foto Giveaway. Became a fan of Modern June of Facebook! I love the large dog placemat. Ooh, I really like the Eva Apron in Wild Thyme! I like the Cherry Applique Shopper Tote in Red Dot Oilcloth. Thanks. I love the Eva Apron in Wild Thyme. I entered the bugaboo giveaway. I would love to have one of her pillows! I "liked" Modern June on facebook. the Oilcloth Apron in blue lace is great!